The Waste King Has Arrived! We are now the UK distributors for Waste King, the World’s best performing and longest warranty waste disposal units. Waste King have been making them for over 60 years and are the second biggest producer globally, making over 1m units a year. They were available in the UK until 4 years ago but now they are back. 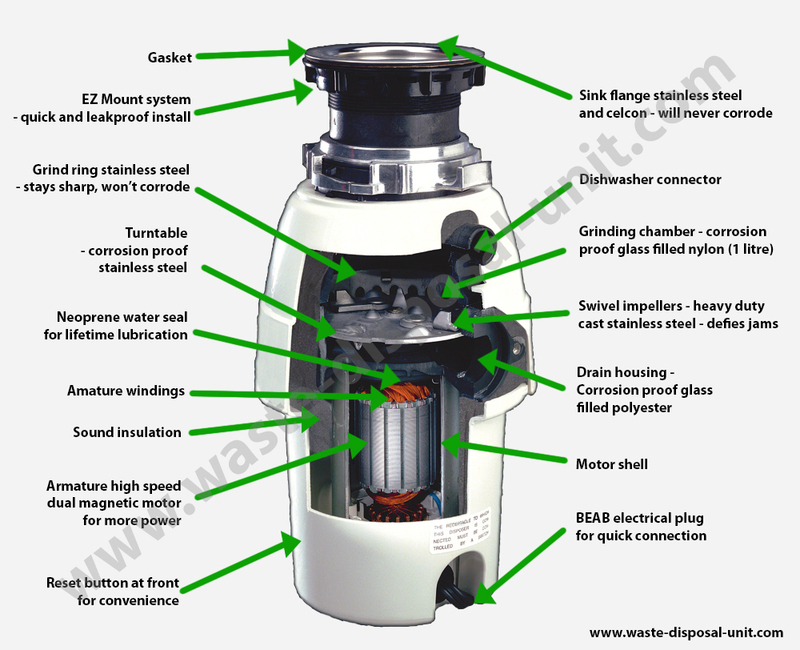 They were rated as the no 1 waste disposal unit by the independent US Consumer Report magazine. 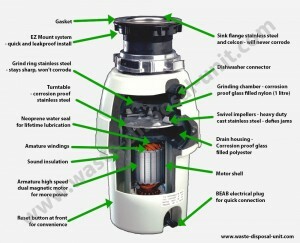 There are plenty of independent reviews on the internet such as this recommending Waste King over Insikerator.